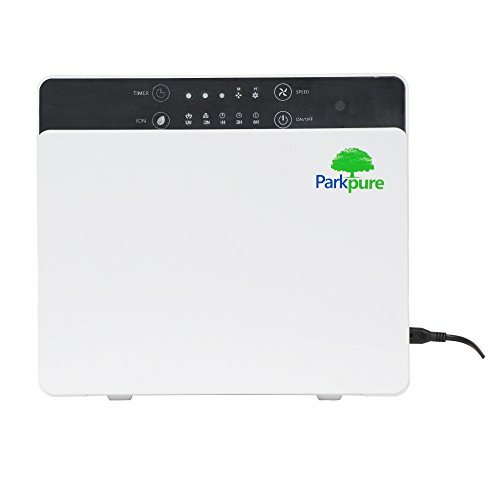 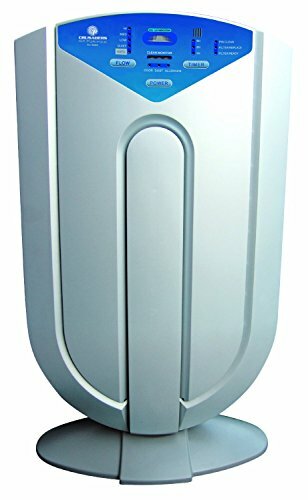 Homeby Room Size300 to 400 Sq Ft Air PurifiersEureka Forbes Aeroguard Mist Air Purifier With 6 Stage Active Shield Filtration System By Isha Sales. 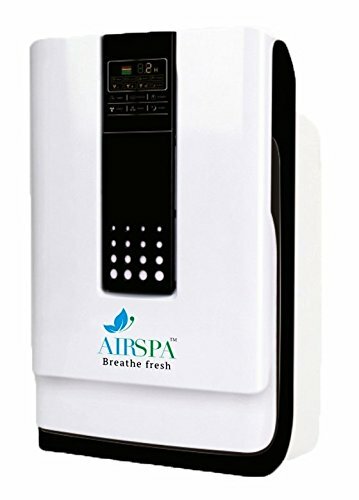 Eureka Forbes Aeroguard Mist Air Purifier With 6 Stage Active Shield Filtration System By Isha Sales. 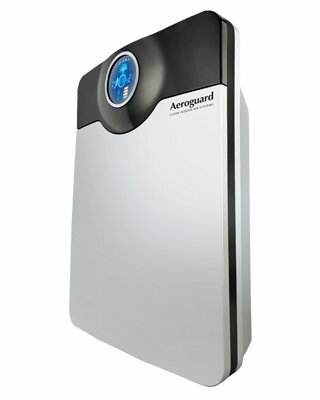 1 review for Eureka Forbes Aeroguard Mist Air Purifier With 6 Stage Active Shield Filtration System By Isha Sales.